Celebrated musicians from across the globe are performing in a Maple Ridge music room. You are cordially invited to join us in experiencing these special musical events. 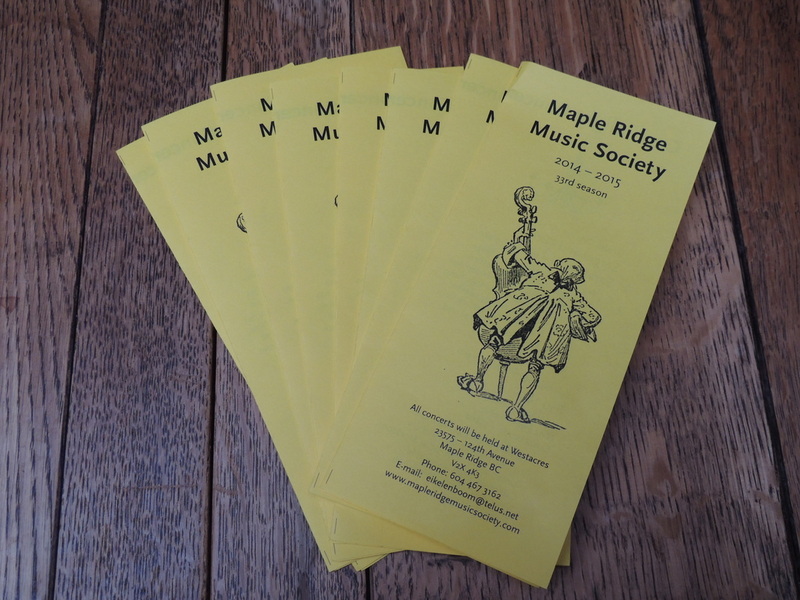 The Maple Ridge Music Society presents a series of 6 chamber music concerts in each winter season. 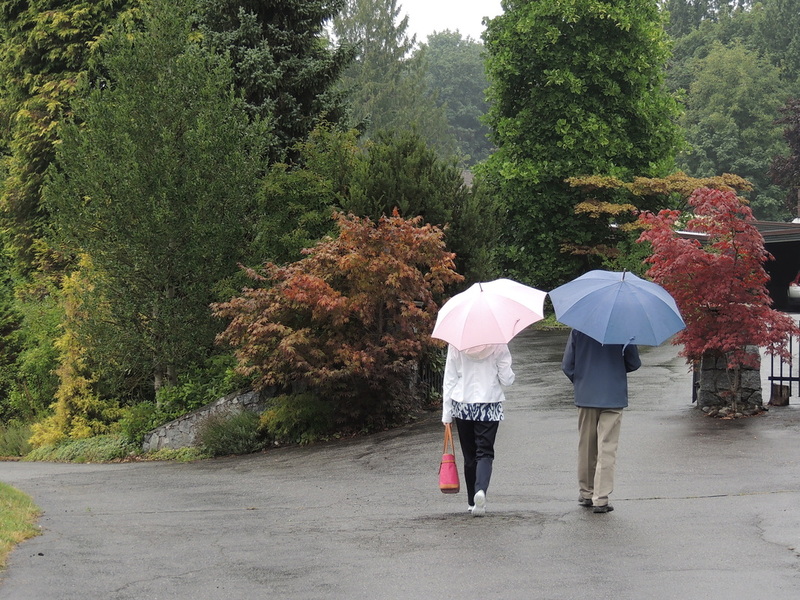 The concerts are held at Westacres, a well kept 20 acre farm, close to the centre of Maple Ridge. The house, at the end of a driveway lined with fruit trees, has a music room that holds close to 140 seats. It looks out on a beaver pond, surrounded by large cedar trees. Musicians of national and international reputation have found their way to this venue for almost 30 years. 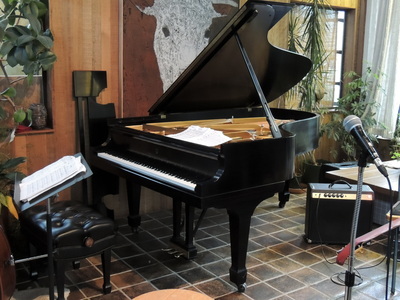 Some of Canada's finest pianists, such as Jon Kimura Parker, Anton Kuerti and Angela Hewitt, have played the Steinway grand piano at Westacres. Regularly, soloists from North America, Europe and Asia, contracted by the Vancouver Recital Society, make a side trip to Maple Ridge. Young Canadian artists like James Ehnes and Shauna Rolston, performed here before they entered the world stage. And many of Vancouver's own excellent musicians have delighted the audiences.